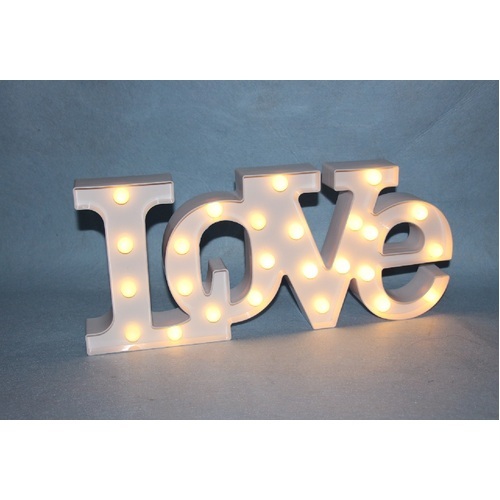 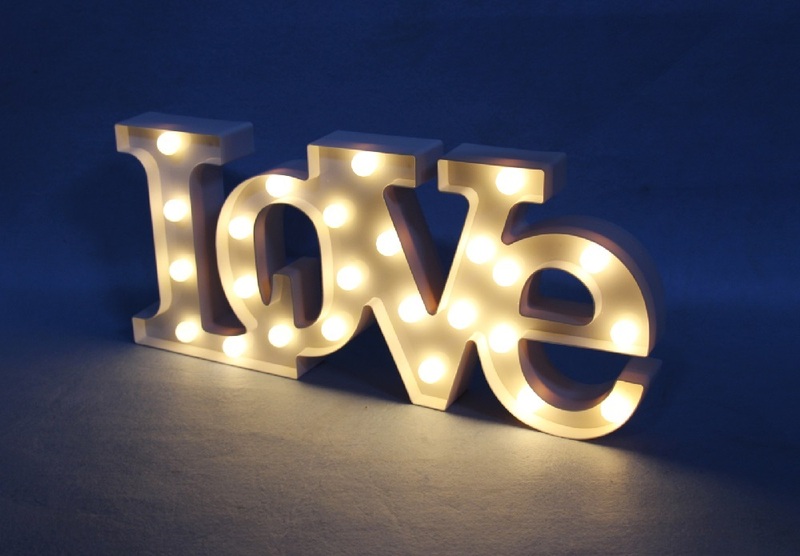 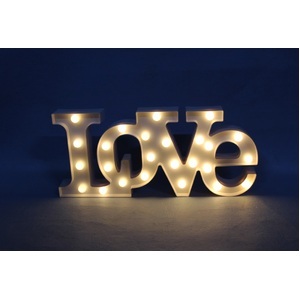 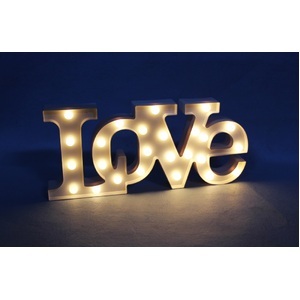 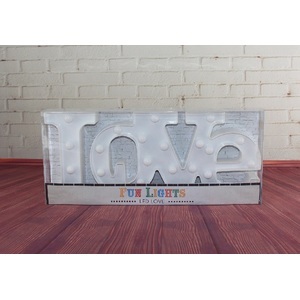 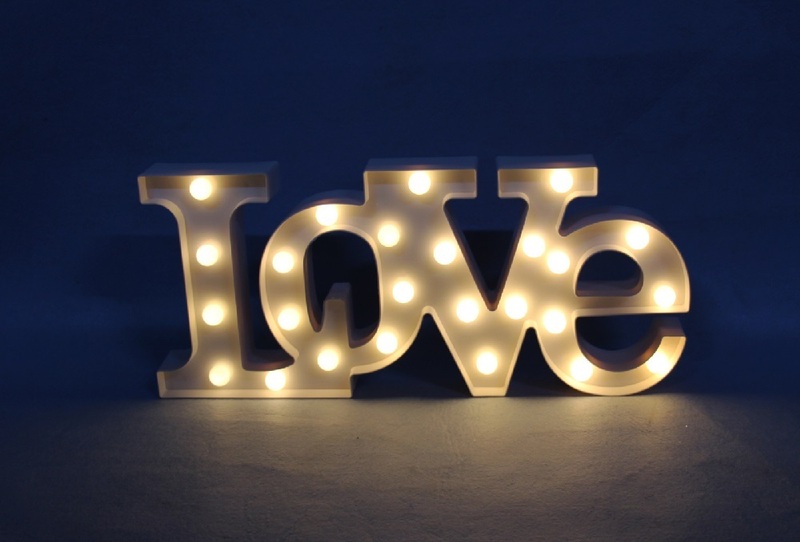 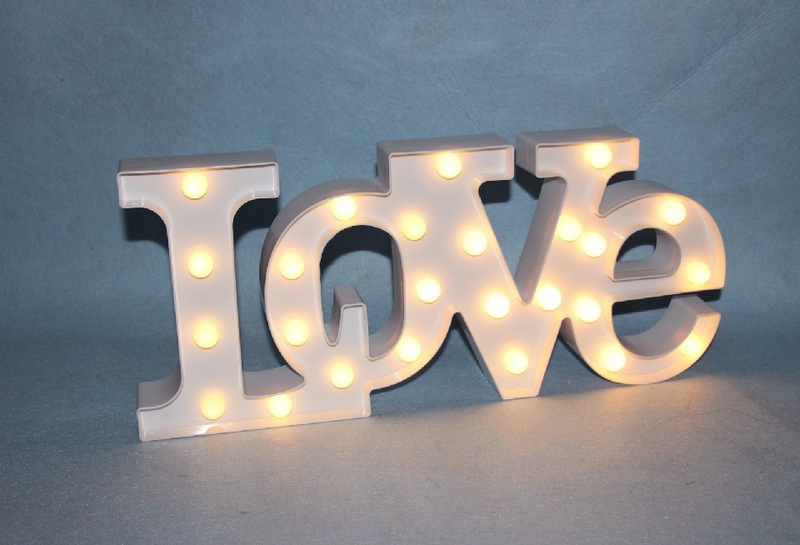 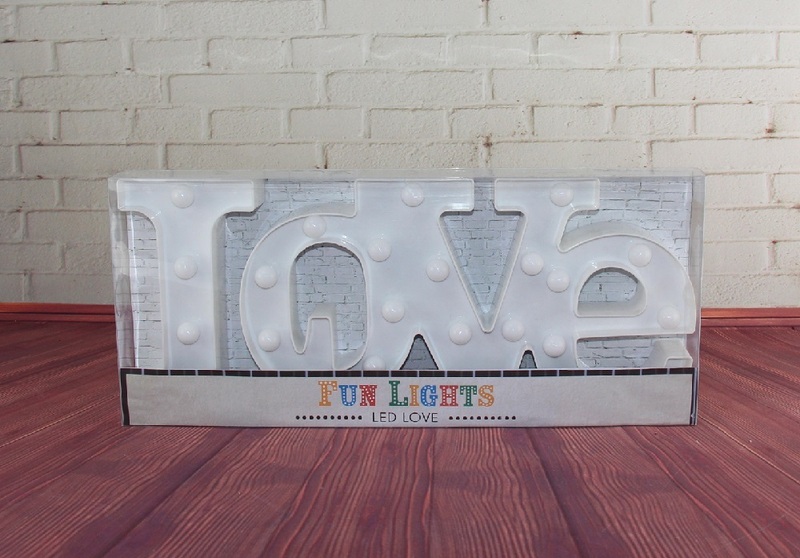 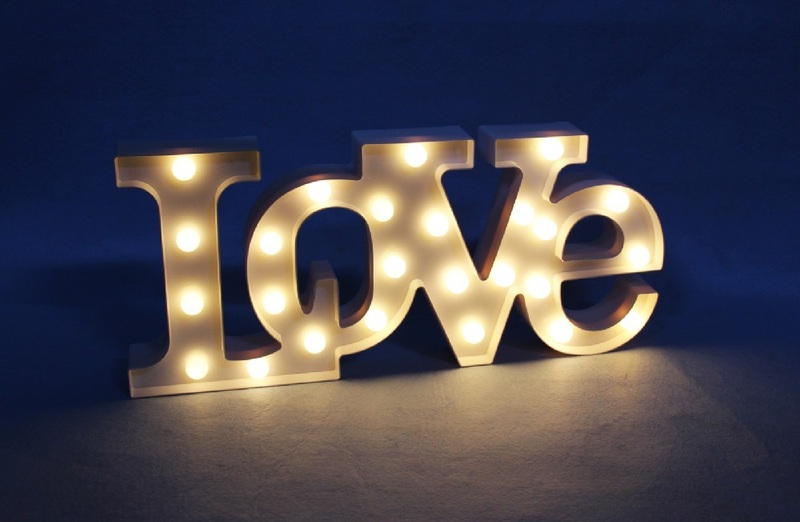 Show the LOVE at your engagement party, wedding or around your home with this LED LOVE Marquee Sign Lamp Light. 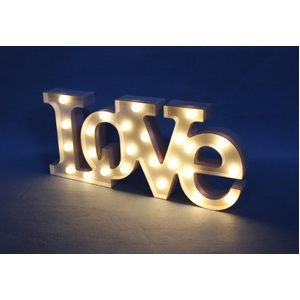 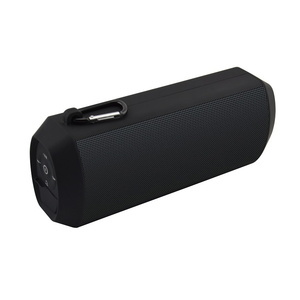 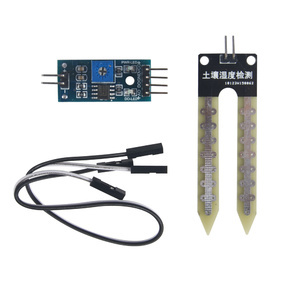 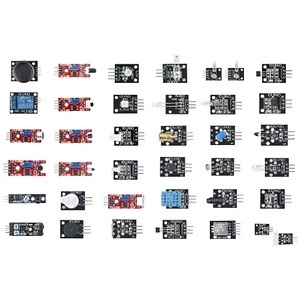 It has 25 LED lights that provides a warm and nice glow setting a romantic mood. 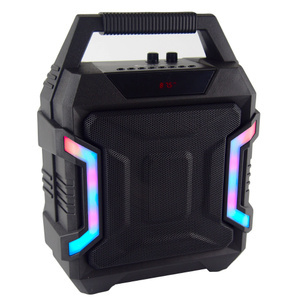 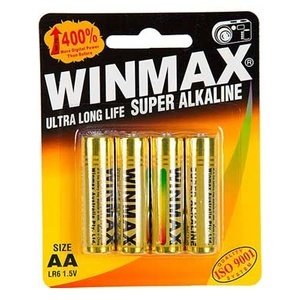 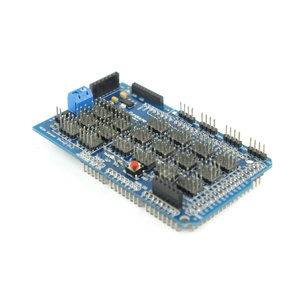 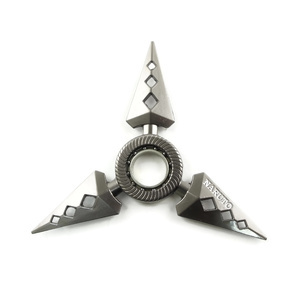 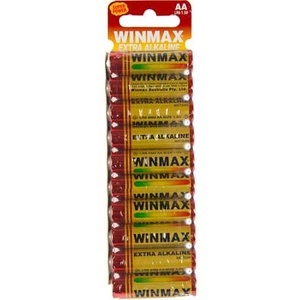 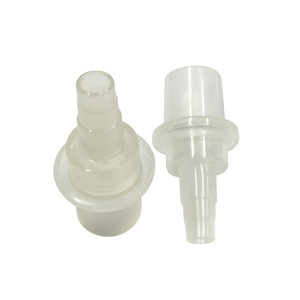 In a light plastic casing, it accepts 2x AA batteries. 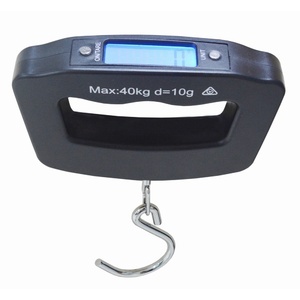 Measures at 23(H)x53(W)x5(D) cm in size. 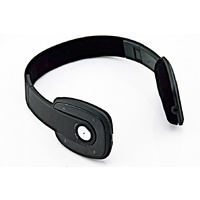 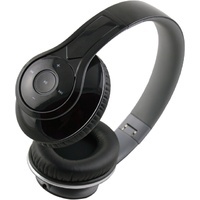 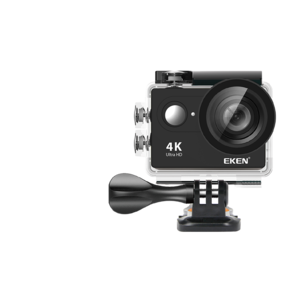 Help other Oz Direct Pty Ltd users shop smarter by writing reviews for products you have purchased.